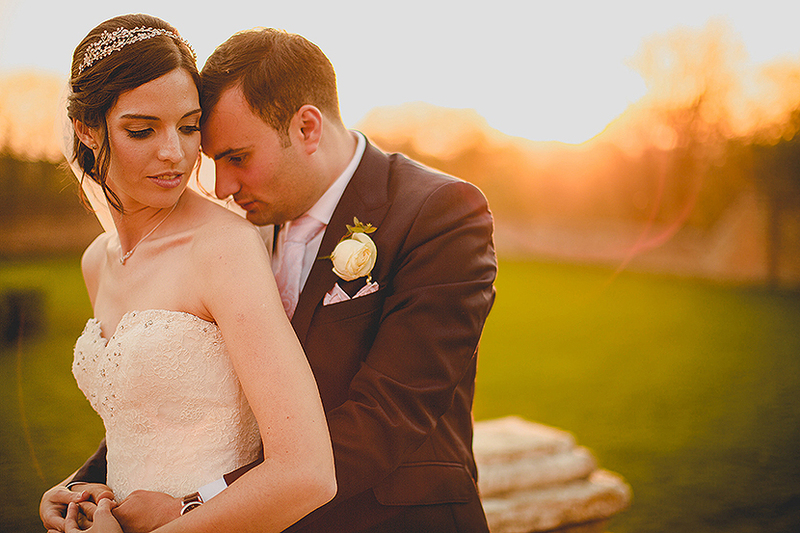 How much you should spend on a wedding photographer is a very personal decision. It is something that is not only dictated by your finances and what you can actually afford, but also by how important wedding photography is to you. Have you asked yourself “How much should I spend on a wedding photographer?” recently? Wedding photography is not important to everyone and that is absolutely fine. As a result some people will wish to spend less on a wedding photographer as it is simply not a priority for them. If wedding photography is important to you, the general rule is to spend around 10-15% of your overall wedding budget on a photographer. With the average UK wedding now costing over £20,000 that’s approximately £2000 that should, in theory be allocated to photography. However, it’s all a matter of priorities. If your budget is significantly more than this, you may wish to find a more expensive photographer, or book optional extras, such as albums. If your budget is significantly less than this, you may seek someone cheaper. The most important thing is finding someone who’s work you love, as these photographs are what will live on for generations to come. They are the photographs that you may show children, grandchildren or nieces and nephews. The value you place on photography is a very individual decision. Speaking generally, £1500 is the minimum you should look to spend if you want a competent, experienced professional. It is rare to find someone with quality, consistent work for much less than this, in my opinion. Of course exceptions apply and there will always be a diamond in the rough. Whether you want to take a chance on someone cheaper is your call. Those with small budgets who are passionate about having quality wedding photographs may wish to allocate a higher portion of their budget to finding a wedding photographer who’s work they love. In this case you may wish to spend more on a wedding photographer and cut back in other areas. For example, when we got married, we decided that we didn’t really see the point of a wedding cake. As such we decided not to spend any money getting a fancy cake. Instead we bought various desserts from bakeries and enjoyed those instead. We put the money saved towards other things that we did care about. We have photographed weddings where we have been more that 50% of a couples over all spend. We have photographed weddings where we have perhaps been less than 5% of the over all spend. Every couple gets the same quality service, but their days have been very different. What they have in common is that they all now have quality wedding photographs to look at forever. 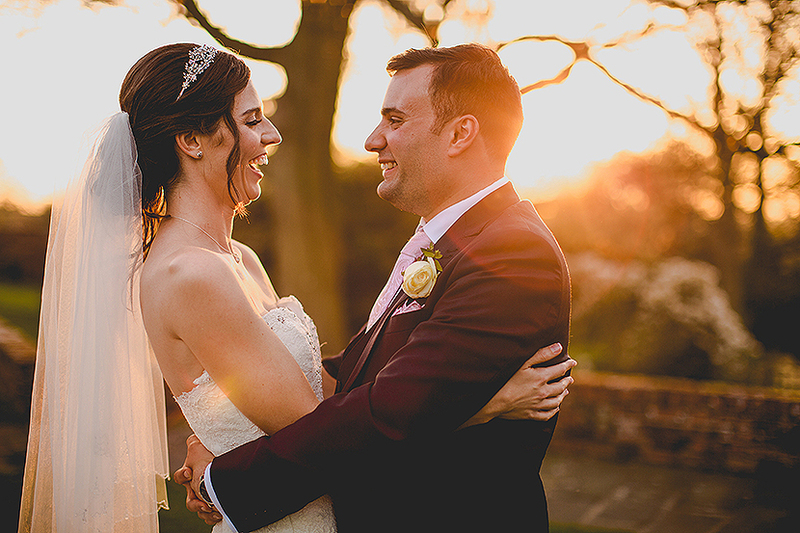 So what would our advice be to anyone asking how much should I spend on a wedding photographer? Our advice would be to make a list in priority order of what is important to you. What are the most important aspects to you when considering your wedding? Our very general list meant that we were able to allocate more money to finding the perfect, dog friendly venue. It was important that our dogs were with us so we found somewhere dog friendly. We then spent the next biggest chunk on quality photo and film. Towards the bottom of the list were things we didn’t care too much about, so we didn’t spend much money on these. We did things like made the stationery ourselves for example. We advise you to draw up a list. Prioritise the things important to you, do some research and then decide how much of your budget to allocate to each area. 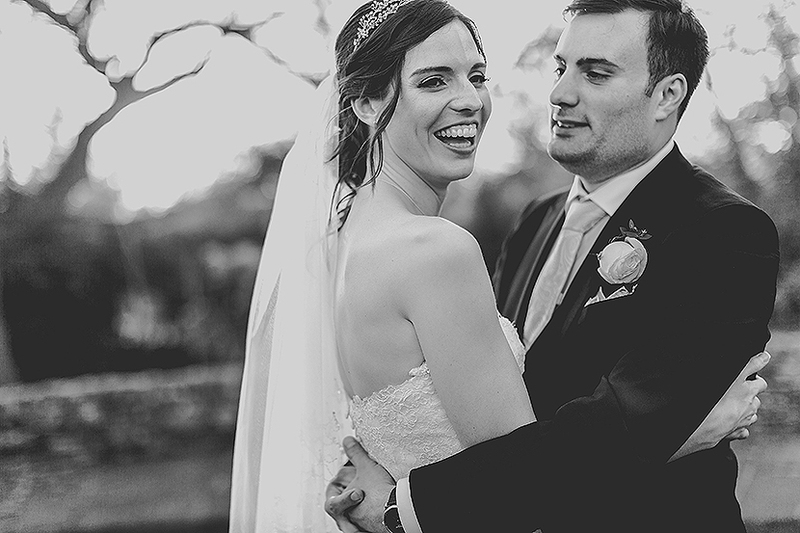 « What questions should I ask my wedding photographer?